If a child is struck by a car at a speed of 40 mph there is 70% chance that the child will be killed. If a child is struck by a car at a speed of 30 mph there is a 80% chance the child will suffer personal injury and survive. The legislation that we discussed last week in our blog has passed. 20 new cameras will be installed near schools that experience speed issues in their vicinity. Here is the link to the statements of Mayor Bloomberg and Transportation Commissioner Janette Sadik-Khan. Fatal motor vehicle accidents increased by 5.3% in 2012 compared to 2011 according to the projections recently published by the National Highway Traffic Safety Administration. 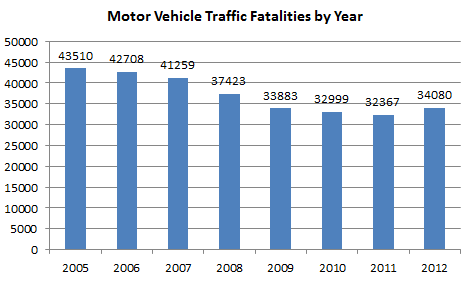 If theses projections are confirmed it would be the first year to year increase in fatalities since 2005. 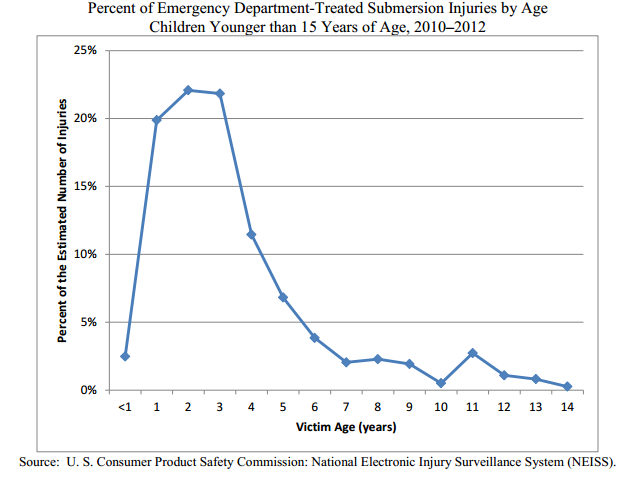 The new CPSC Pool or Spa Submersions: Estimated Injuries and Reported Fatalities, 2013 Report indicate that 75% of victims of drowning in a pool or spa are younger than 5 years old. Government data also show that the majority of African American and Hispanic children between 5 and 14 years old don’t know how to swim and therefore have a much higher risk of drowning in a pool. Every year more than 5000 children visit the emergency room after a pool or spa related injury and an estimated average of 390 children drown. Most of the accidents happen in backyard pools. In its new pool safety campaign, The U.S. Consumer Product Safety Commission is asking parents and families to teach their children how to swim, to install a fence around backyard pools and spas and to watch children when they play around the pool. Diagnostic Error – medical malpractice that can be life-threatening or result in death or permanent disability. Diagnostic errors are not a new problem, in 1991 the Harvard medical Practice Study, investigated Medical Malpractice in New York Hospitals and found out that diagnostic errors were accounting for 14% of physicians errors and that 75% of them were due to doctors negligence. In 1999 a study from the Institute of Medicine “To Err is Human”, looks at diagnostic errors and classifies them in four different categories: error or delay in diagnosis, failure to employ indicated tests, use of outmoded tests or therapy and failure to act on results of monitoring or testing. Despite these studies, diagnostic errors have been largely ignored until recent research calculated the impact of such errors. Results from a 2009 report funded by the federal Agency for Healthcare Research and Quality showed that 28% of diagnostic mistakes were life-threatening or had resulted in death or permanent disability. After 4 children died and 360 suffered injury in 1200 strollers incidents that occurred from 2008 through 2012, the U.S. Consumer Product Safety Commission recently proposed a federal safety standard for strollers. The report of incidents would scare any mother or caregiver. In one of the fatal accidents the head of the infant became entrapped between the seat and the tray. In the second fatality the infant’s head was wedged between the car seat of a travel system and a metal bar located under the cup holder. In the third accident the stroller collapsed on the child resulting in asphyxiation. In the fourth incident the stroller fell off a dock and the child drowned, however there were not sufficient details to define whether incident was product related. 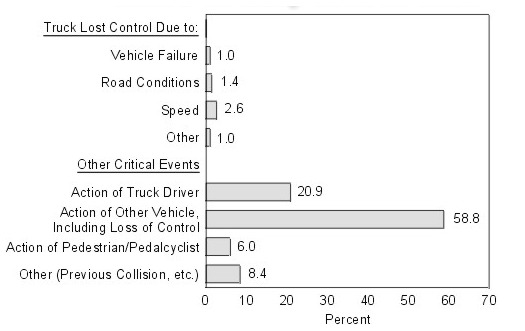 Among the non fatal incidents reported injuries were mostly lacerations requiring stitches, tooth extractions, fractures head injuries and partial amputation of fingers. Temporary workers have a high risk of suffering fatal injury on their first days of work because they are untrained and not aware of hazards specific to the workplace. 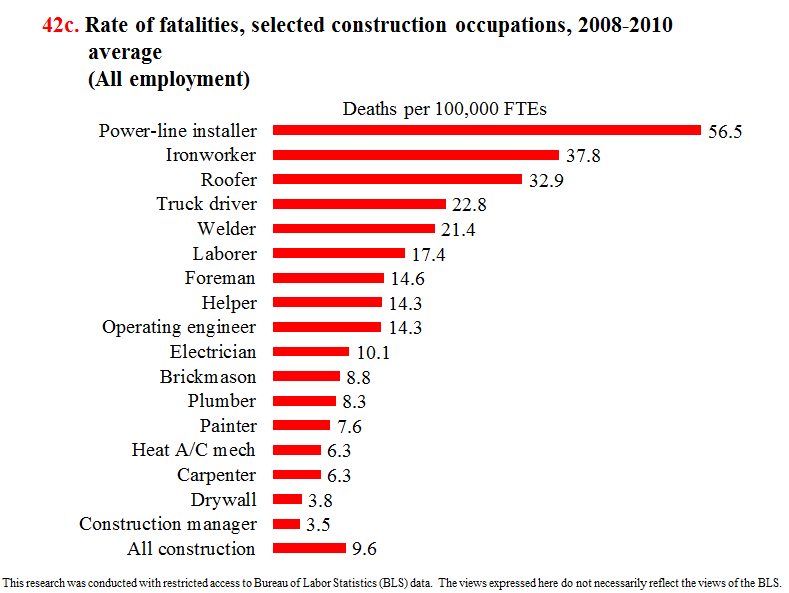 Often employers failed to provide safety training to temporary workers or, if some instruction was given, it inadequately addressed the hazard, and this failure contributed to their death. OSHA recently launched a new initiative to protect temporary workers from work hazards. Among the new measures created, field inspectors will assess if employers using temporary workers are complying with their responsibilities under the Occupational Safety and Health Act and will check that training is provided in a language that the temporary worker can understand. OSHA indicated that in recent months, they have received an increased number of reports of temporary workers being killed on their first days in a new position. One of the highest profile cases was the death of a 21-year-old temporary worker in August 2012 at the Bacardi Bottling’s plant in Jacksonville. Lawrence Daquan “Day” Davis was crushed to death by a palletizer machine on his first day at work.